Make passive money online writing. We all we love to earn a few extra dollars every day without having to always be working hard. So you could be on holiday on a tropical island while still earning a little extra money, in bed, spending time with your family or just on your computer. However the great thing about passive income is you still earn even when you are not doing something. Another great thing about passive income is that it should continue for years to come you could use passive income as your pension for when you want to retire! You do still need quite a lot of effort in the first place but after that you can just relax and still earn! 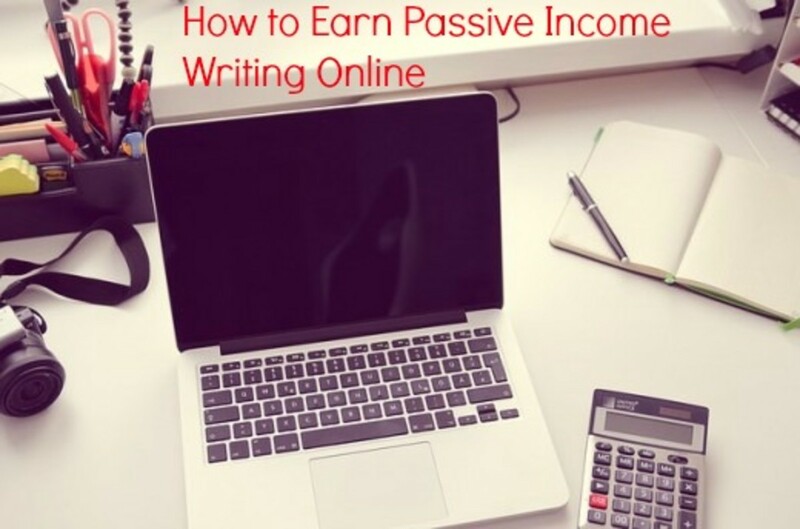 One way you can make passive income is by writing online. There are many sites that will let you earn money for writing online but here we are just going to talk about one site called Bukisa. The beauty of passive income is that you can even earn while on the toilet! Bukisa is an article site where you can write articles on nearly any topic and share them online. You earn money depending on how many views your content gets and it is that simple! To find out how much you can earn each month check the Bukisa Index. At the moment this is $3.22. This means that for every 1000 views your content gets you will get $3.22 dollars. That is it - you don`t need to sign up for any affiliate programmes or anything! 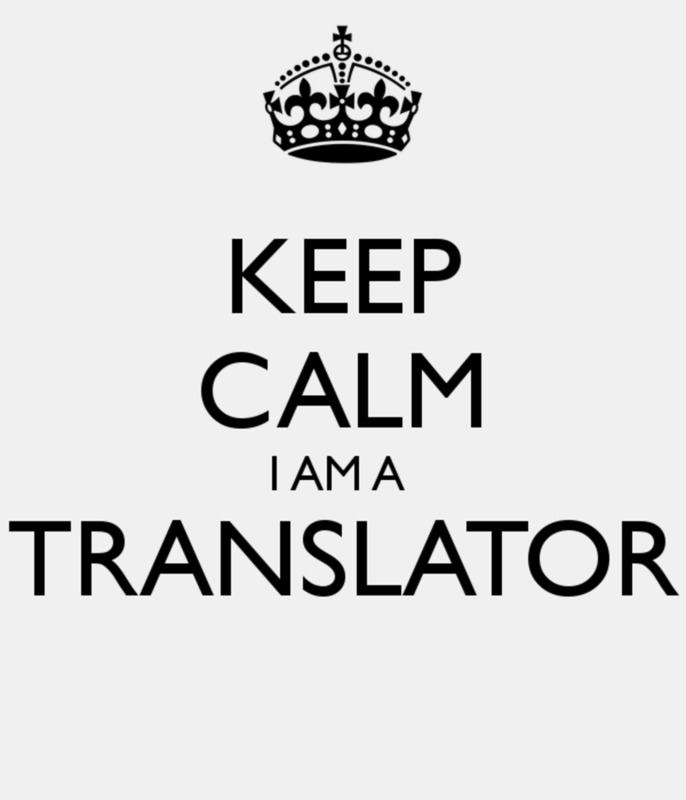 Bukisa also accepts audio and presentations and I am going to write about how you could earn from that soon. Learn more about making money writing for Bukisa without using affiliate programs like Google Adsense. The Bukisa Index changes every month and is the same for every number of the Bukisa community. It goes up and down depending on how successful the site is at that time. It has been as high as $4.20 dollars which is a lot higher than any other site which pays per views. 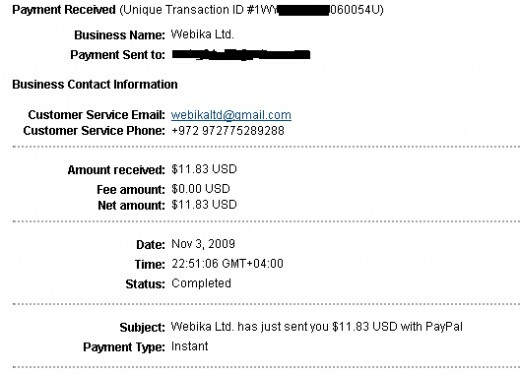 Proof of Bukisa payment which proves it is a legitimate way to make money online. How and When Do I Get Paid By Bukisa? You get paid every month by Paypal as long as you have got over $10 dollars in your account automatically so you don`t even need to sign in every month! If you have not got $10 dollars in your account by the payout date then the amount in your account will go towards the next payout. I have been paid twice myself so can vouch for their legitimacy. 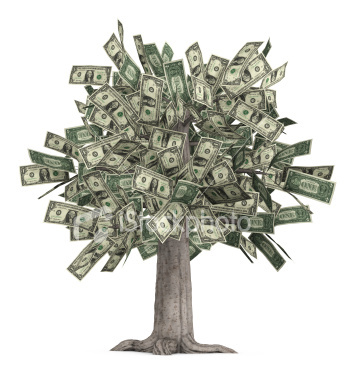 Money Tree - This is what Bukisa could be doing for you! 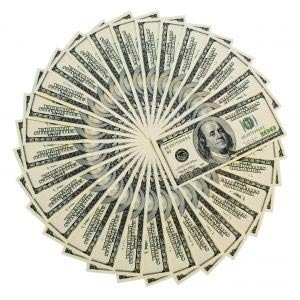 There are many ways you can get traffic quite easily and traffic = money! I have wrote many articles and done no backlinking or keyword research and still have ended up in the top couple of results in Google for a term I wanted and have beaten many big sites! However if you want to you can increase your earning by a lot by following these tips. If you have a social networking account like Twitter with lots of followers or friends then you can post a link to one of your best and most interesting articles and you may get over 1000 views within an hour. After you have got a bit of traffic try and keep it on your pages or at the very least one of your other websites or somewhere where you still earn money. You can do this by linking to other articles or websites. Post links to your articles on relevant blogs and forums and you may get many views - just remember do not spam and keep your links relevant and try to add something to a discussion and then include your link. Use Adsense sharing sites to get you links to your article and earn money from your links at the same time which is two brids with one stone! You can read more about an Adsense sharing site here. Promote your referral link as you can earn a nice sum from referrals and make sure you promote their work as well to encourage them to write more and also so you earn more! 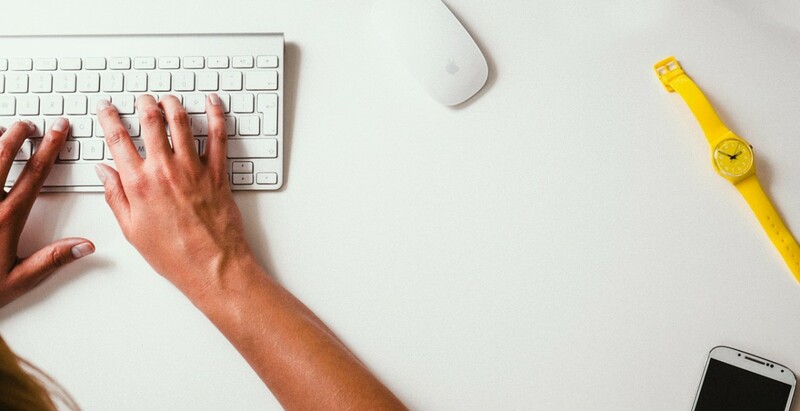 Remember the more relevant links to your content the better! 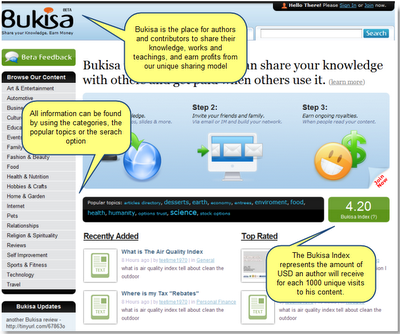 Use the Bukisa widget on any of your sites or blogs so your visitors can see your latest articles. Use any other SEO techniques you know! 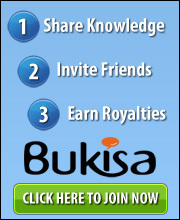 How you Can Earn at Multiple Levels Using Bukisa! 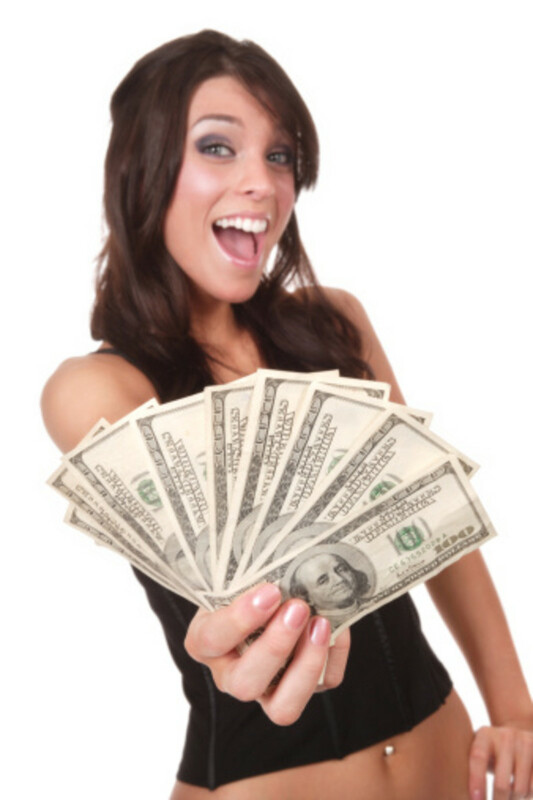 Earn money writing online and referring your friends at Bukisa! Bukisa have an excellent referral scheme and it even goes down 3 levels. This means you can earn from your content, your friends content, your friends friends content and your friends, friends friends content! If there was ever a way of passive income it is this - you would not need to write an article ever but if your friends start writing lots of articles and get lots of traffic you can be paid every month! You get 25% of your direct friends revenue, 12.5% of their friends revenue and 6.25% of their friends revenue! An important note is that this money does NOT come off your friends earnings and they will still earn the amount if they were referred by you or not! In fact if you promote their articles they will actually get more from signing under you! Finally the last great benefit of Bukisa is you can get people to see your work online with very little effort! I have one article which has got over 4000 visits there and I did no promotion for it and many people probably get about 10 times that for every article! Also if you want to promote your website or product you can sign up to Bukisa write about 10 articles about what your website/product is about, link them all together and add a link to your product/site and people will follow these links, your place on Google will rise and you will earn money from Bukisa at the same time! 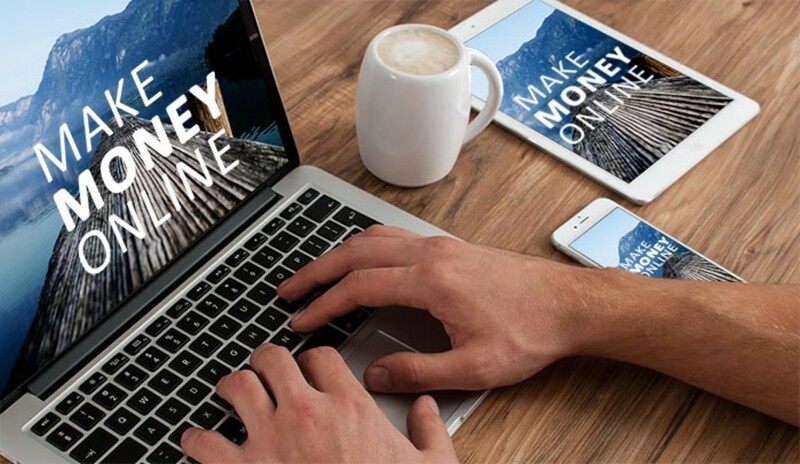 Start Earning Passive Income NOW! I have explained why Bukisa is a great site for making money so surely you are going to sign up now. Sign up under my referral link now and I will try to help you! I hope you have found this article about Bukisa very interesting and informative and I hope you sign up now and start earning money! You may also be interested in joining Hubpages as it is an excellent platform for your writing, easily get traffic, for backlinks to your other sites, to join a great community and also earn money. Some people earn over $1000 a month here - not bad!